Do you know what day today? Today is Saturday. It is your holiday. Here we Jug Sports ready to make your holiday exciting and memorable. 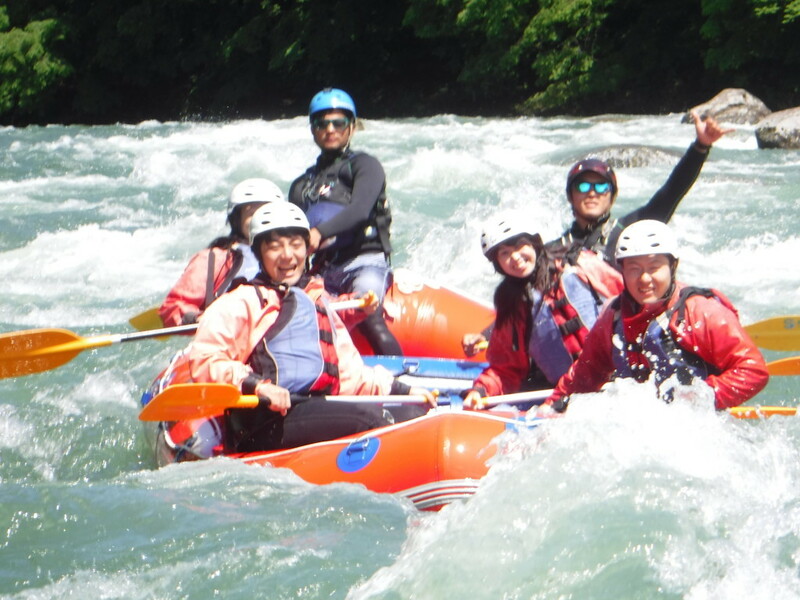 Our guests was enjoying at river by doing rafting. Thank you so much for your visiting with us!!! !